Reason for Reading: Sassymonkey said I would like it, and I trust her! The story of the unsung heroines who flew the newest, fastest, aeroplanes in World War II -- mostly in southern England where the RAF was desperately short of pilots. Why would the well-bred daughter of a New England factory-owner brave the U-boat blockades of the North Atlantic in the bitter winter of 1941? What made a South African diamond heiress give up her life of house parties and London balls to spend the war in a freezing barracks on the Solent? 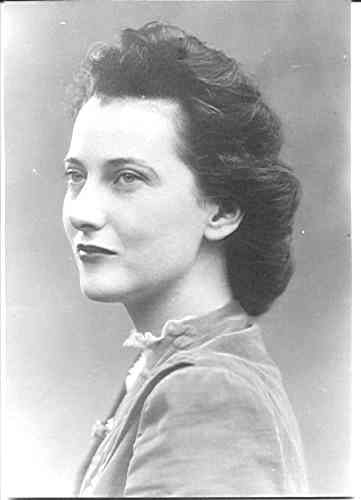 And why did young Margaret Frost start lying to her father during the Battle of Britain? 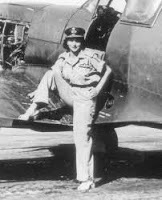 They -- and scores of other women -- weren't allowed to fly in combat, but what they did was nearly as dangerous. 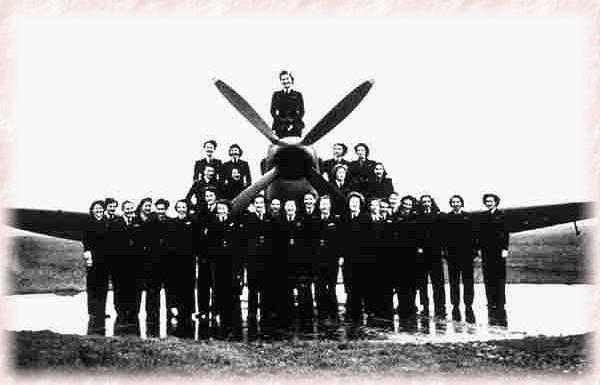 Unarmed and without instruments or radios, they delivered planes for the Air Transport Auxiliary to the RAF bases from which male pilots flew into battle. 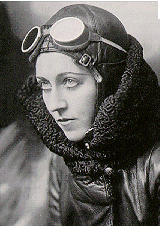 At the mercy of the weather and any long-range enemy aircraft that pounced on them, fifteen of these women died, among them Amy Johnson, Britain's most famous flyer. But the survivors shared four unrepeatable years of life, adrenaline and love. The story of this 'tough bunch of babes' (in the words of one of them) has never been told properly before. The author has travelled to four continents to interview all the surviving women pilots, who came not just from the shires of England, but also from the U.S.A, Chile, Australia, Poland and Argentina. Paid GBP 6 a week, they flew up to 16 hours a day in 140 different types of aircraft, though most of them liked Spitfires the best. Now that I have that out of the way, I loved this book. Non-fiction is actually my first love. 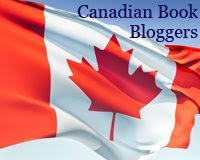 Specifically Canadian or British history set during the World Wars. Add in a women angle and I am there with bells on! Obviously I read other things, but these are the types of books I will buy with no hesitation. This book also gets points because I actually have always had this quiet little dream of learning how to fly a plane. It probably will never happen because I have a hard enough time driving a car, but it is still there in the back of my mind. To read about these women who had such a chance was fascinating for me! Who knows, if I had lived back then I may have learned. These women may not have been flying in combat, but they were just as at risk. Many of them were improperly trained to fly the planes they were assigned to operate. The thing I liked about this book is that the author tried to put a face to every pilot. It could have been overwhelming keeping all the names straight, but I actually found it fascinating. Some of the pilots, like Amy Johnson, received more pages than others, but for the most part she made sure to give a character sketch of all the women. Some were also still alive at the time that this book was written so she could go and visit them and hear their stories firsthand. This story-telling aspect made its way to the pages, so it made the book very readable. World War II opened up many opportunities for women that had not existed before the war, but they still had to fight for every chance. It was a huge deal when they were allowed to fly Spitfires. They had previously been considered too powerful for women, but the rule was loosened a bit. There was so much to learn by reading this book. I was engrossed from the very beginning. Normally non-fiction books take me a bit longer to read, but this one I found almost a page-turner by the end. When I finished it, I ended up staying up really late to see how everything played out. This is a book I will definitely want to visit with again! The pictures included are just some of the women involved in the book. Thanks for the review and the pictures. You had already given me the heads up on this one, but your review cinched it! I've actually had this one out from the library twice and haven't managed to read it yet! I really need to fix that - I am right with you on loving history, especially that about women. This one looks interesting. Have you ever read about the WASP? 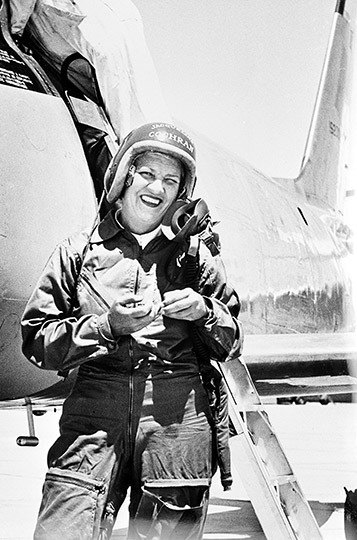 Women Airforce Service Pilots? That was the U.S. flying program for women during World War II. 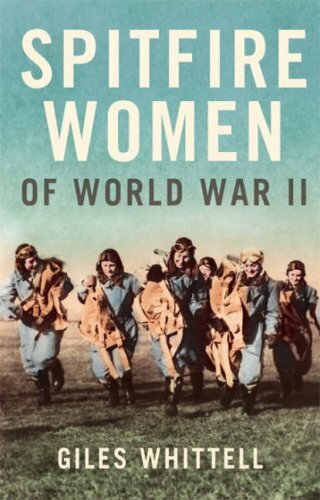 I also once read a book about Russian women pilots during WW2 and they did see combat, I believe. Okay, I'm definitely getting this one! Sounds fascinating. I'm going to have to try and find a copy! *Meghan: I hope you enjoy it! *Becky: This is the first book I have read that really explores the subject. I will have to read more! Hi! You are absolutely right - this is a fantastic book. 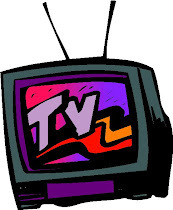 You found some wonderful images I've never seen before to go with the review too. Thanks! *Kate Lord Brown: Glad you enjoyed! 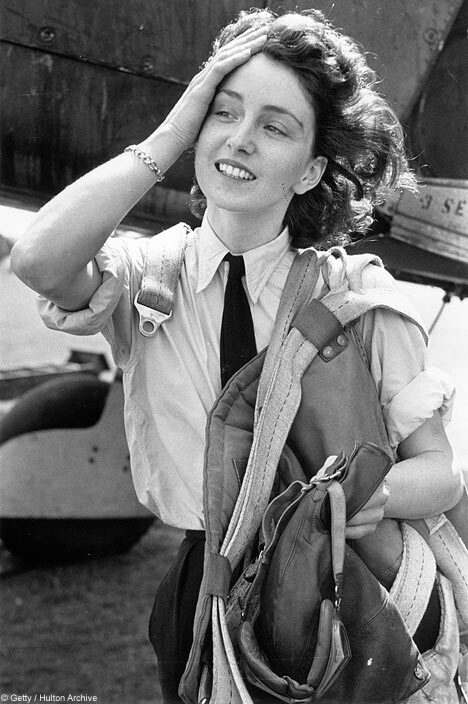 Look out for Beryl Markhams biography, another fascinating aviatrix..............Straight on Till Morning........she also dated Denys Finch Hatton in Africa. Worth a read!